Environmental Air Systems and all of its employees are proud supporters of The United Way serving 28 local partner agencies. 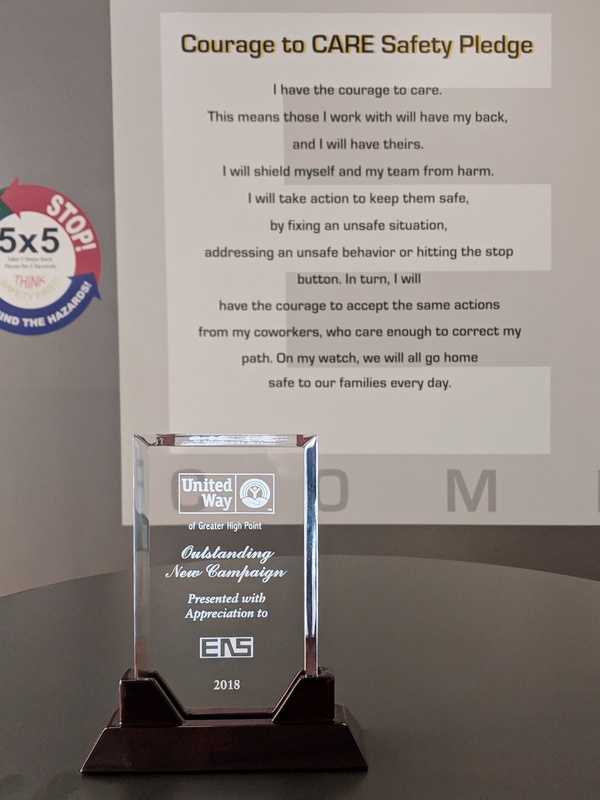 Recently completing our company’s contribution campaign, we were presented with the United Way Outstanding New Campaign award. A big Thank You to everyone for contributing and having the Courage to Care!